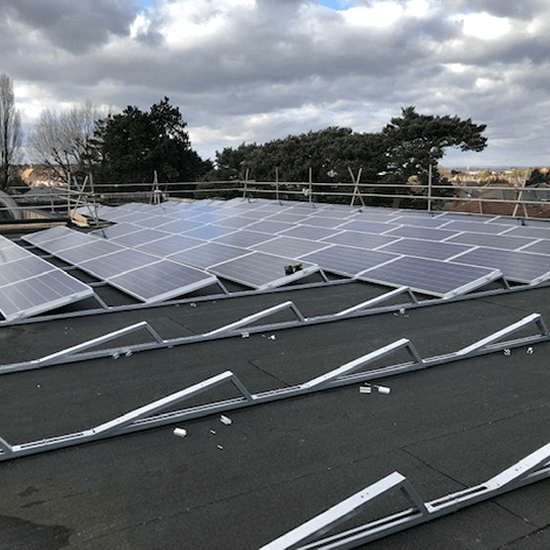 Empower offer nationwide commercial solar installation, with over 30 megawatts and more than 3000 nationwide solar panel installations to date, Empower are one of the leading solar installers in the UK. 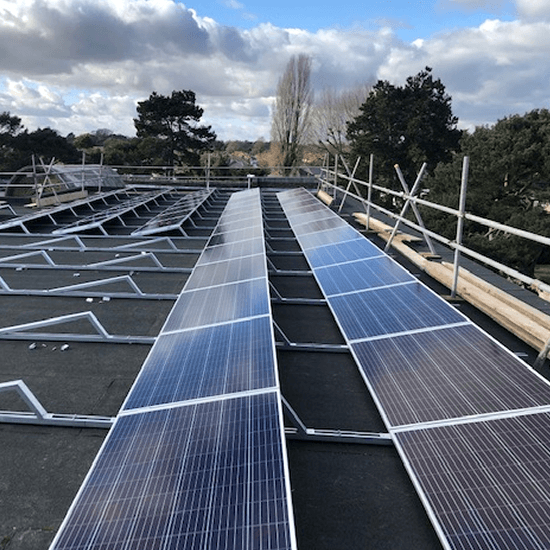 We know by using Solar our Clients see immediate reductions in energy costs, benefiting from generous ROI and meeting sustainable commitments. 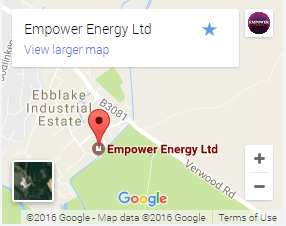 Empower Energy offer the full solution from project management, design, performance calculations, modelling, planning, installation and commissioning. 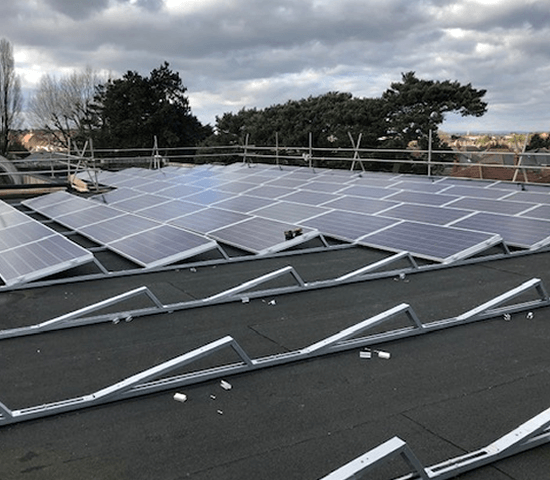 Despite feed-in tariffs continuing to reduce, a commercial solar installation is still one of the best and most cost effective renewable's available. 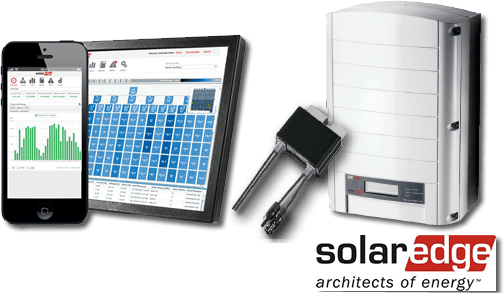 It has become more important to size a system based on consumption and by doing this maximises ROI. 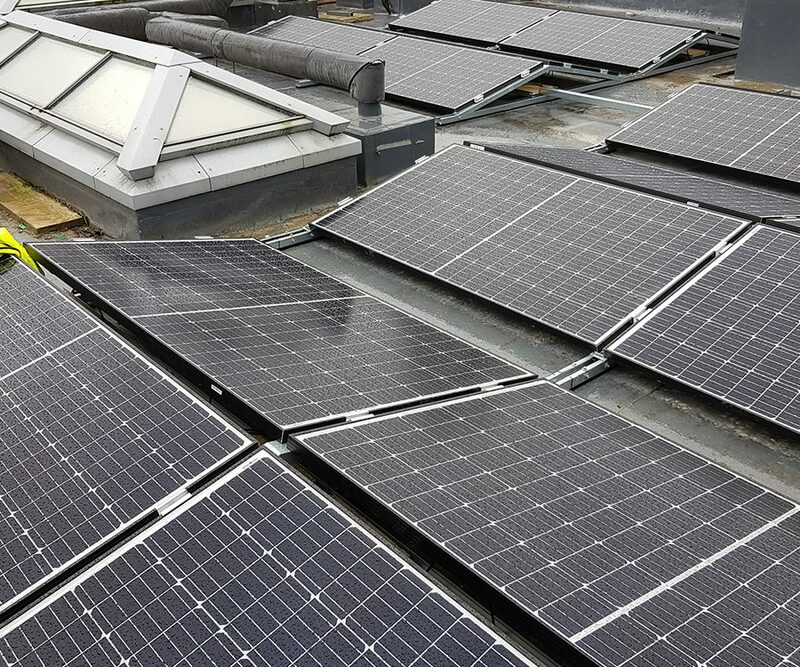 Businesses invest in solar because they know it makes perfect sense to generate their own electricity. 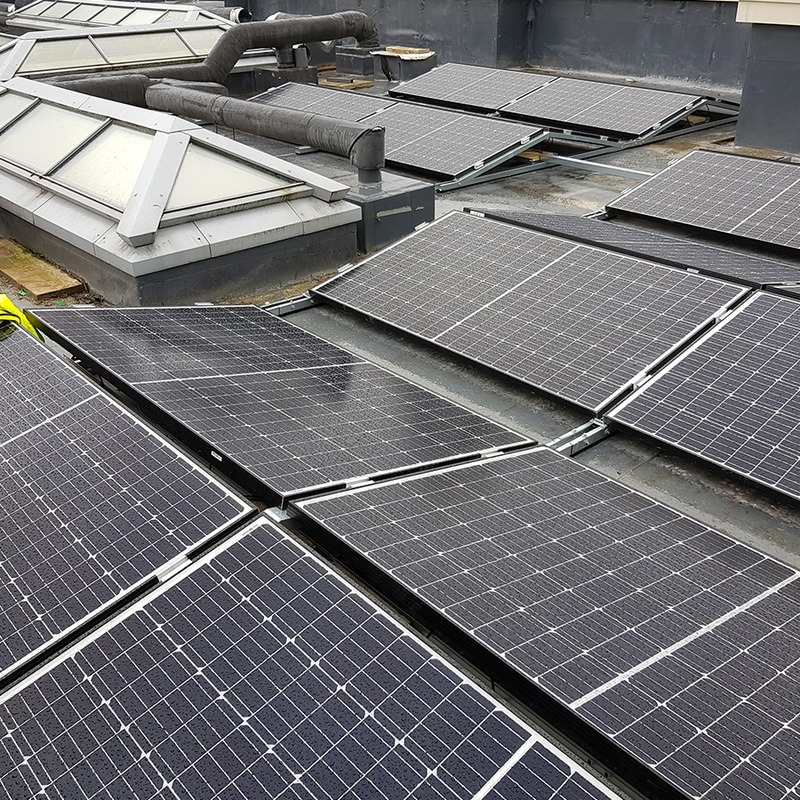 They can also benefit from savings it provides as well as substantially reducing their carbon footprint. 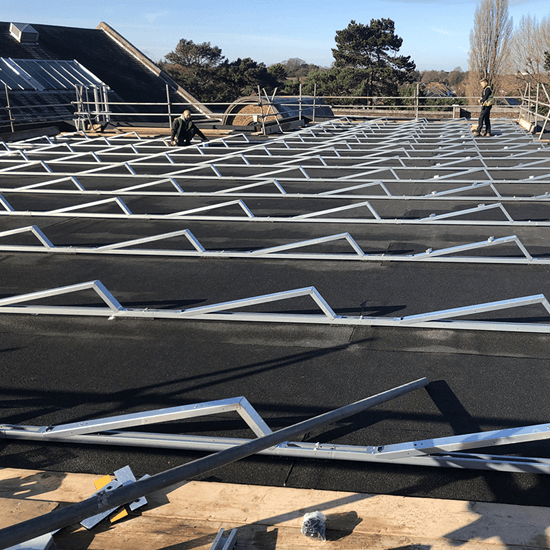 Climate change is one of the most talked about topics and becoming more important for business to show they are working towards a more green and sustainable future. Clients are still benefiting from the incentive scheme from the Government.